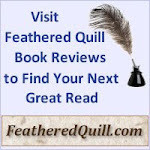 Feathered Quill Book Reviews: Personalized Book for YOUR Child - The Perfect Present! Personalized Book for YOUR Child - The Perfect Present! This is soooooo cool! 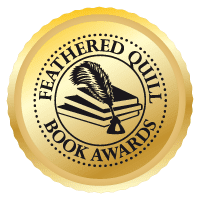 Feathered Quill receives a ton of queries for both book reviews as well as all sorts of other things related to books. This one piqued my interest and when I received my sample, wow! 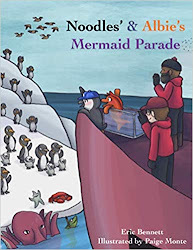 Here's a company doing it right - not just a book with your child's name on it, but the whole book is about a child who has lost their name and he/she goes on an adventure to find their name. Along the way, the child meets all sorts of neat animals who give the child the first letter of their name. As the child collects the letters, his/her name appears. I received a sample with the name I picked - Nicholas. They also sent me a book about Grace. 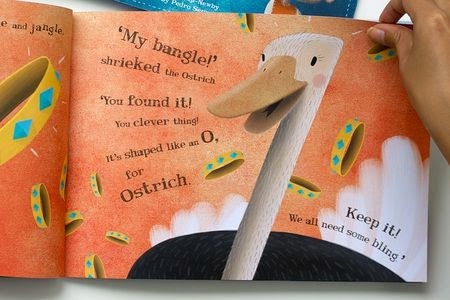 The stories follow the same plot but the animals are different to fit the child's name. How cool is that? Check them out - orders must be received by December 12 for Christmas delivery. “It’s a Boy, It’s a Girl!” Now what will you name your new baby? Contemplating and creating baby’s name provides one of the most exciting butterfly-like feeling for many parents. Some know right away what they want to name their little one when they find out the baby’s gender, others wait until they see him or her for the first time. Take the special opportunity to give your child a personalized story book - a gift they will always treasure and grow into and truly grow from. Lost My Name is a new magical personalized book that allows for parents to read with their children encouraging enthusiasm as this story is helping them find their path, while also spelling their “name” in a playful way. LostMy.Name/ offers a simple one-of-a-kind online book creation for ages 2 - 6. Simply type in the child’s name on their website, select boy or girl and ‘presto’ - your story will arrive taking your child on a journey that offers an educational twist from fictional animal characters that have human qualities looking to locate the missing letters in their names. “The Little Girl Who Lost Her Name” follows a girl named Avery who will encounter an Aardvark, a Viking, an Elephant, a Robot and a Yeti to help her find her name. In “The Little Boy Who Lost His Name” a boy named John will be helped by a Jester, an Ostrich, a Hippo and a Nabarlek to find his name. 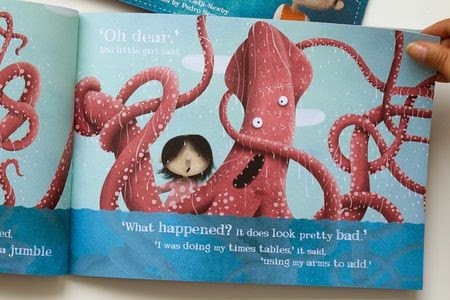 Each tale is entirely unique and written very creatively by a BBC comedy writer and illustrated beautifully on thick eco-friendly paper, these whimsical tales take kids on a journey all their own based upon the letters of their name - which makes every book truly different and filled with a unique and delightful cast of characters! The end result is teaching your young child how to spell his or her name letter by letter and enjoying learning. The technology behind it is so unique that the company (led by three Dads and an Uncle) recently scored the highest investment deal in the history of the TV show "Dragon's Den" (the UK's equivalent of "Shark Tank").